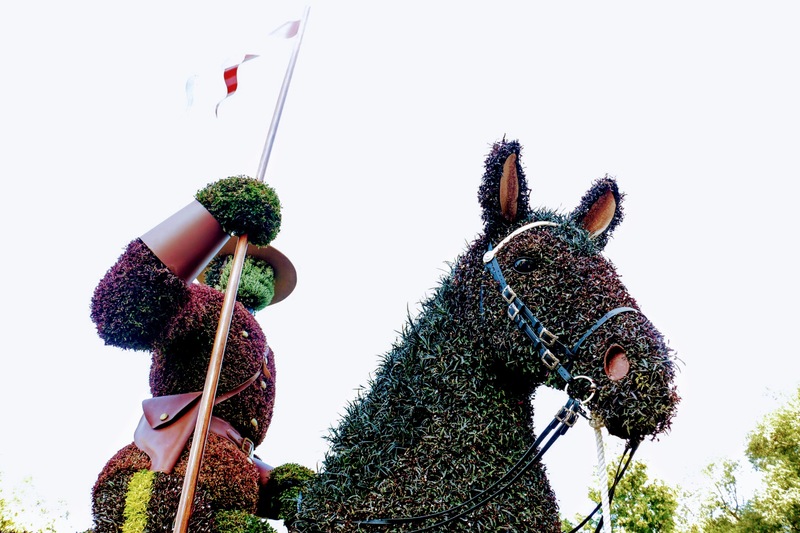 This past Canada Day, July 1st, Canada celebrated its 150th year since the enactment of the 1867 Constitution Act which united three separate colonies, Canada (later split into Ontario and Quebec), Nova Scotia and New Brunswick into a single self-governing dominion of Great Britain. 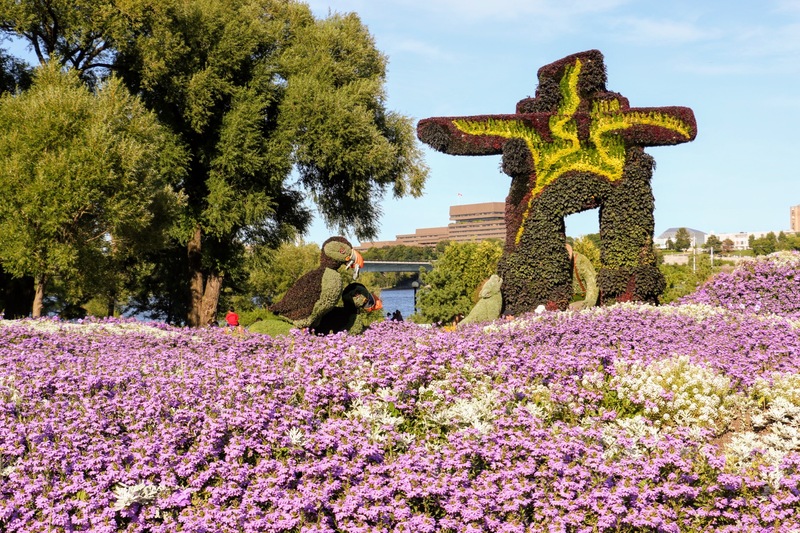 The festivities across the country are ongoing for the entire year. 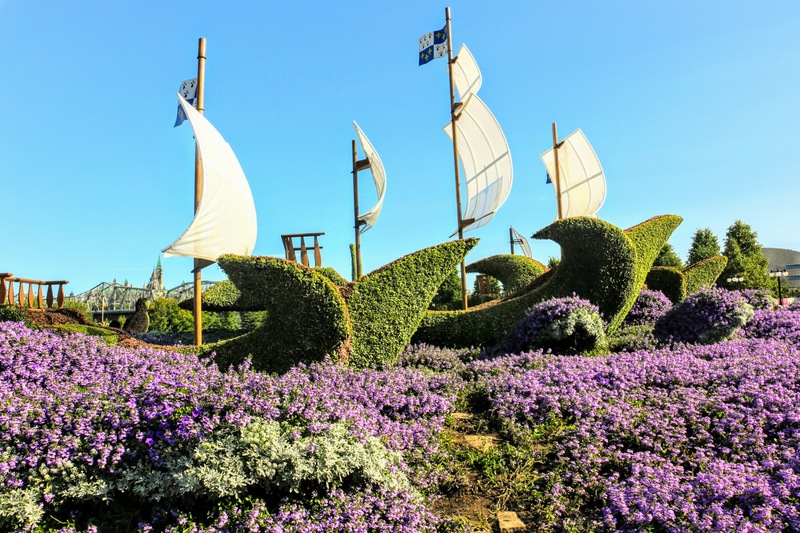 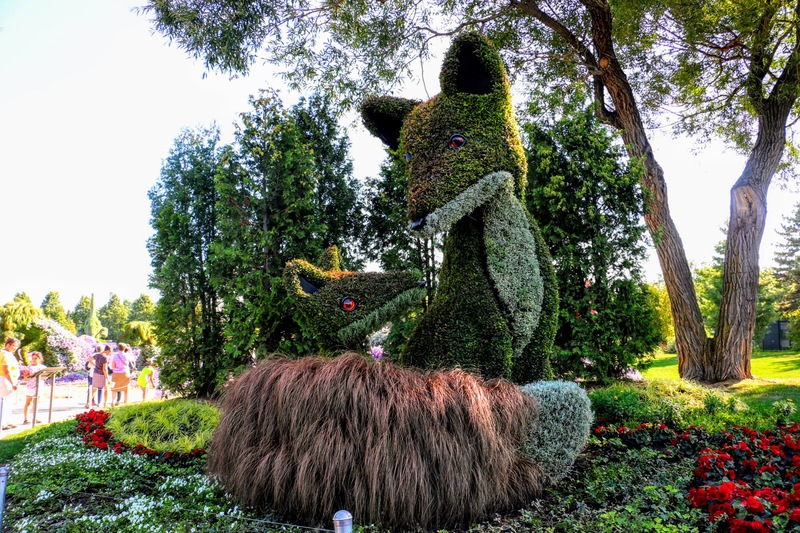 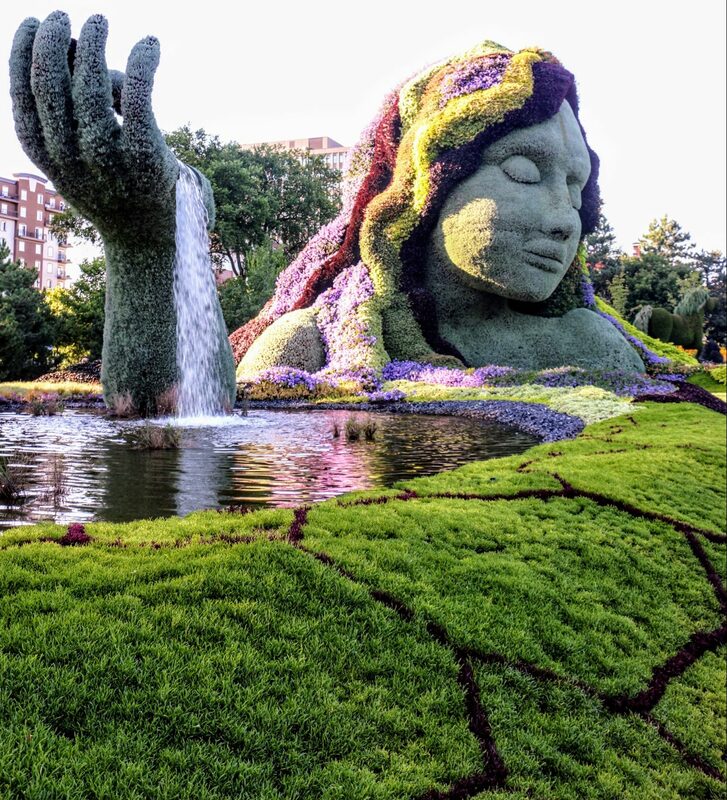 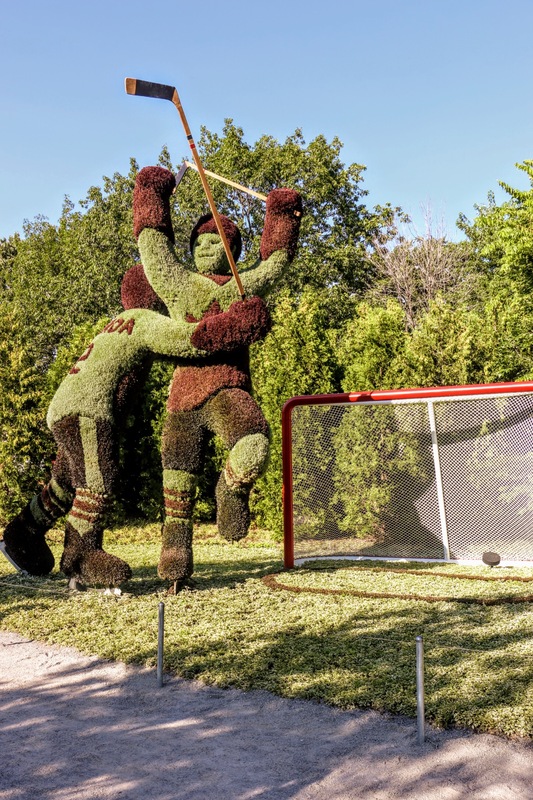 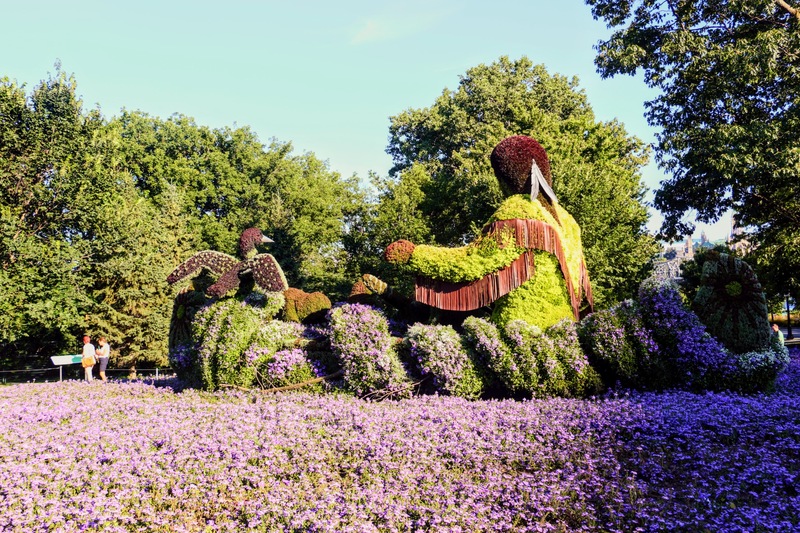 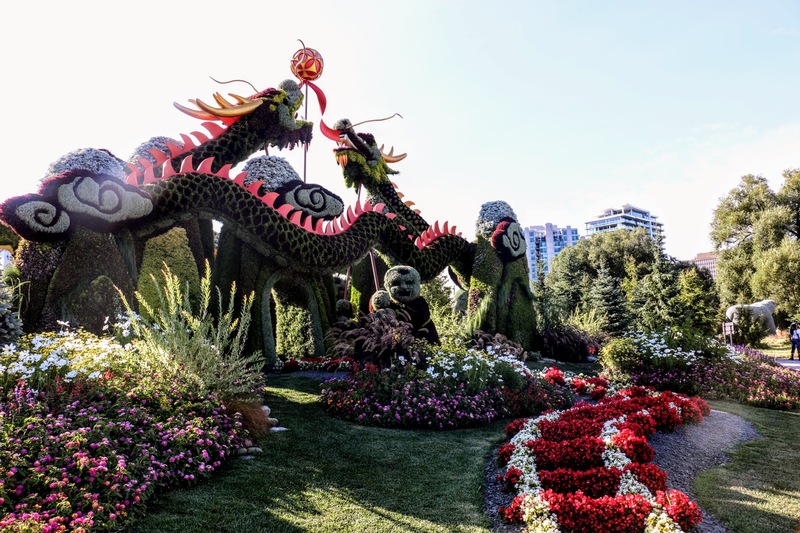 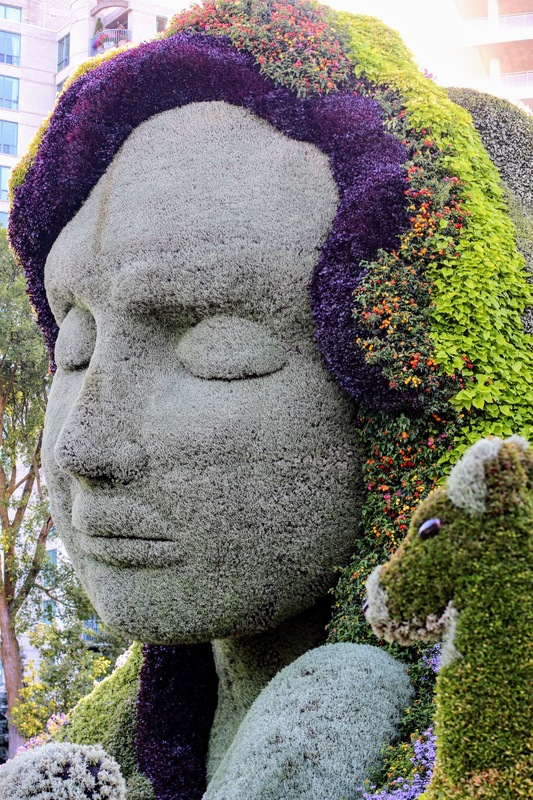 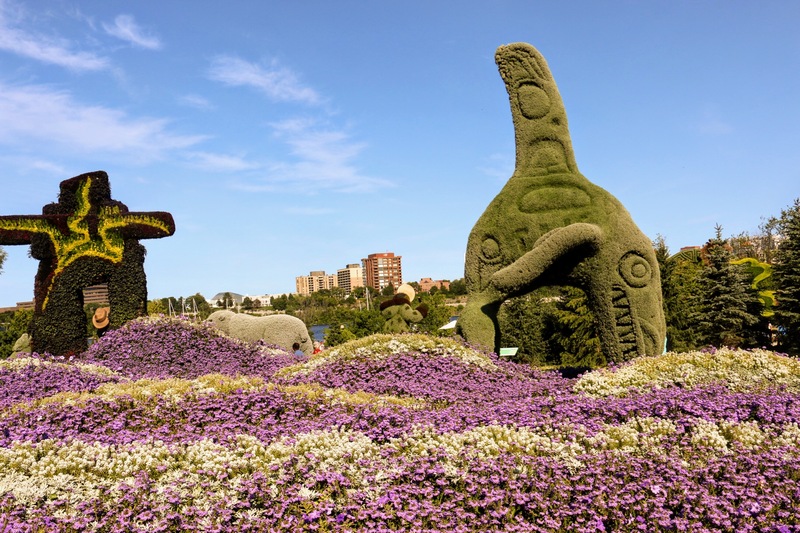 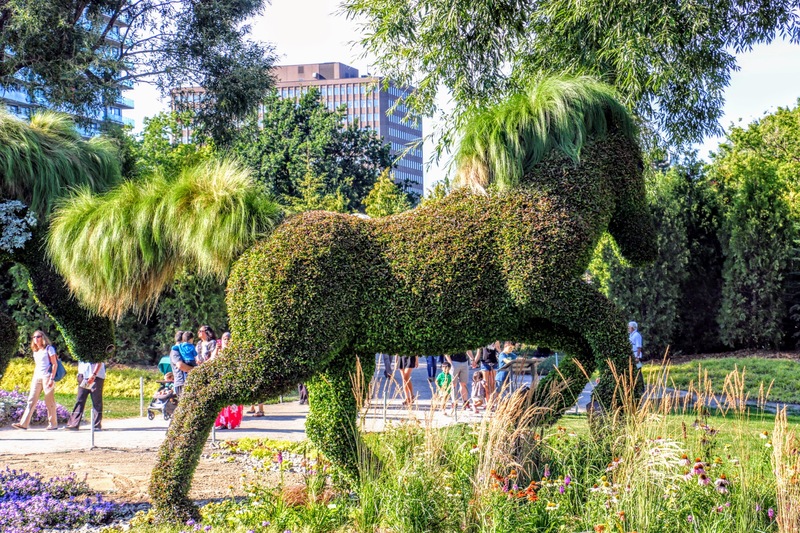 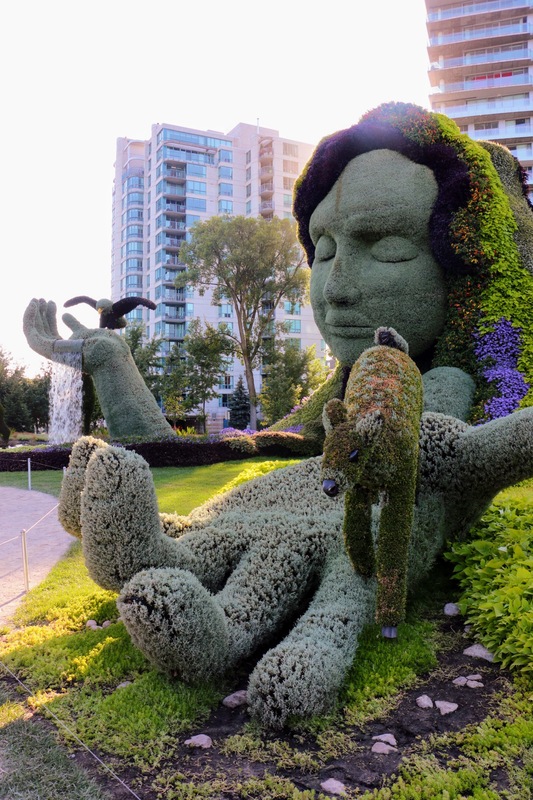 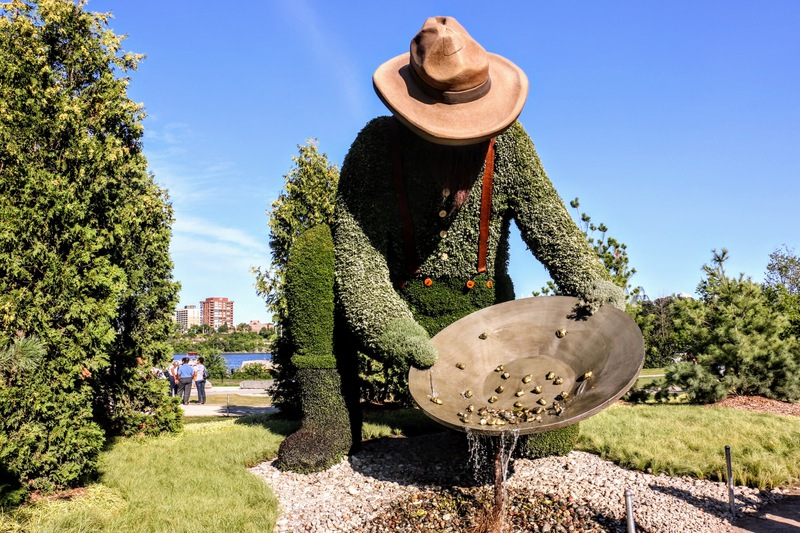 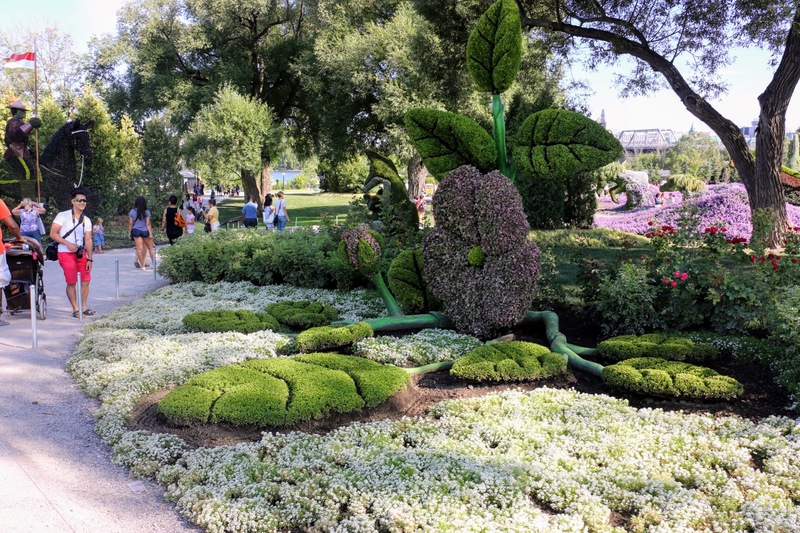 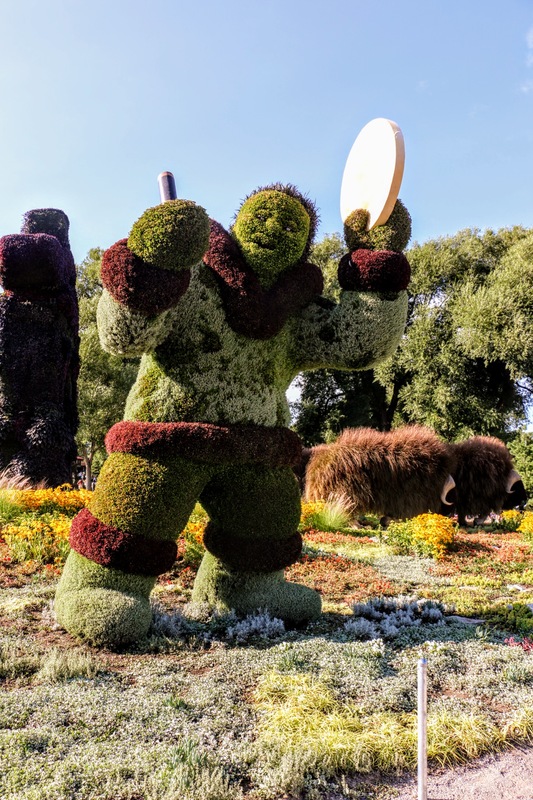 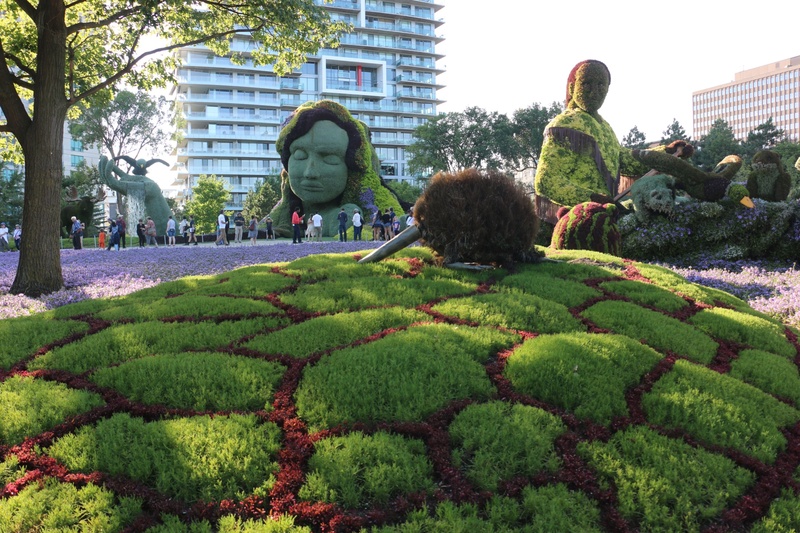 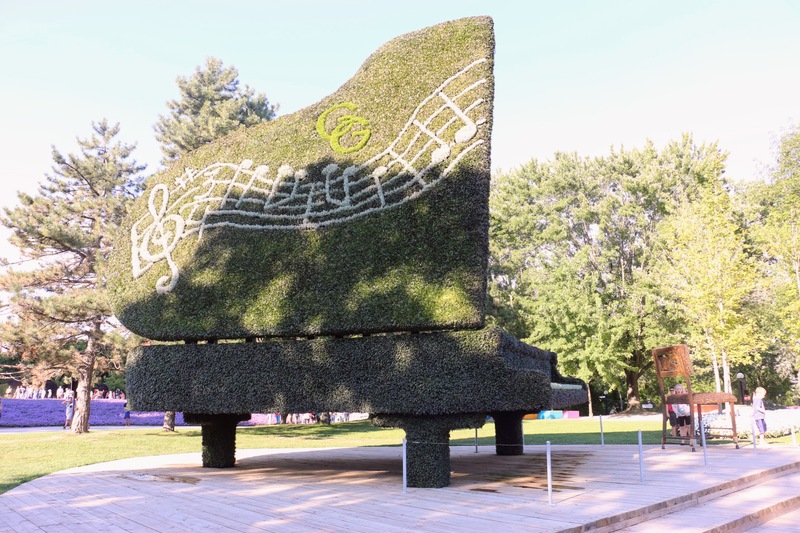 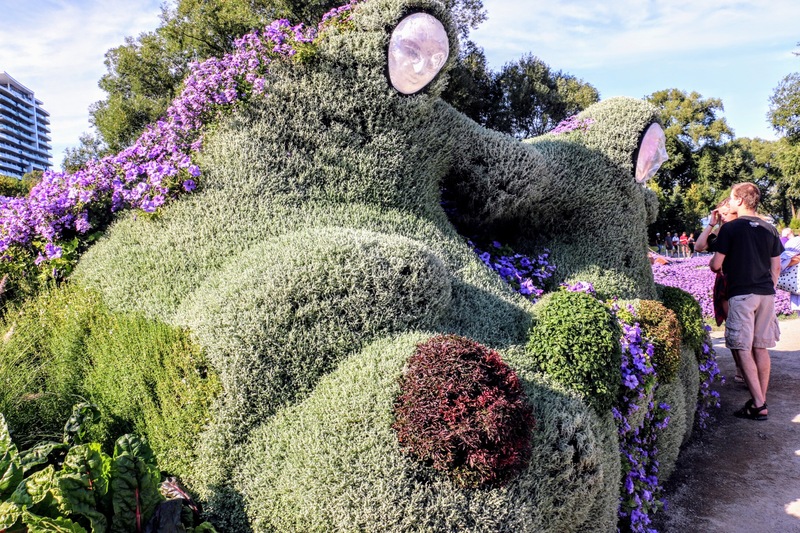 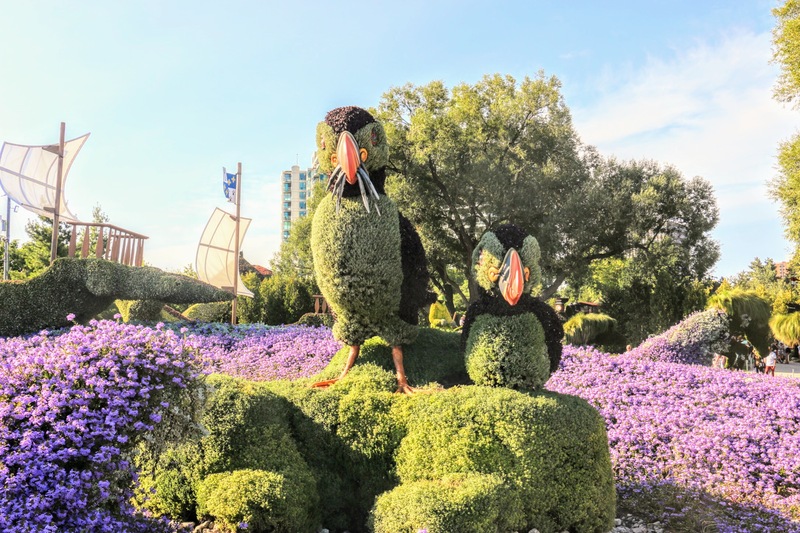 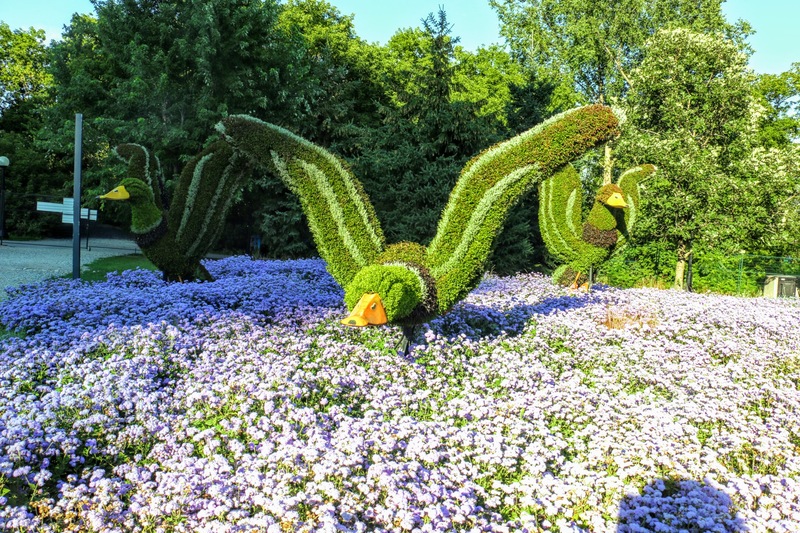 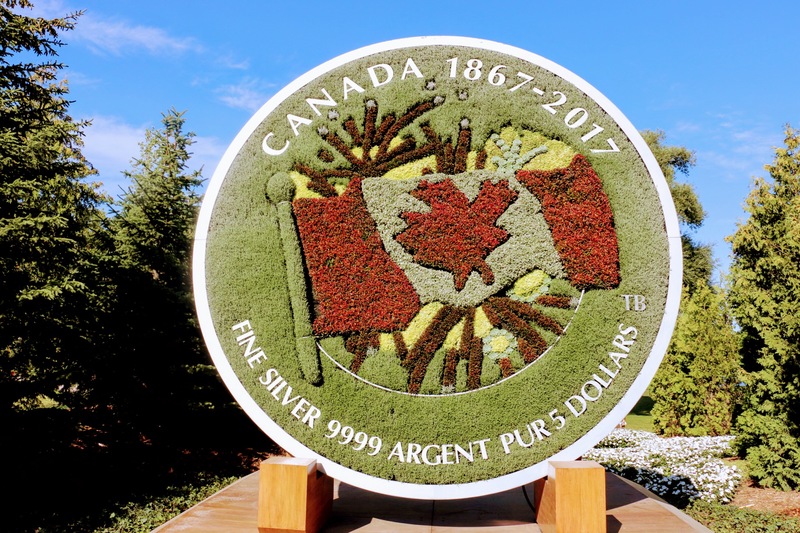 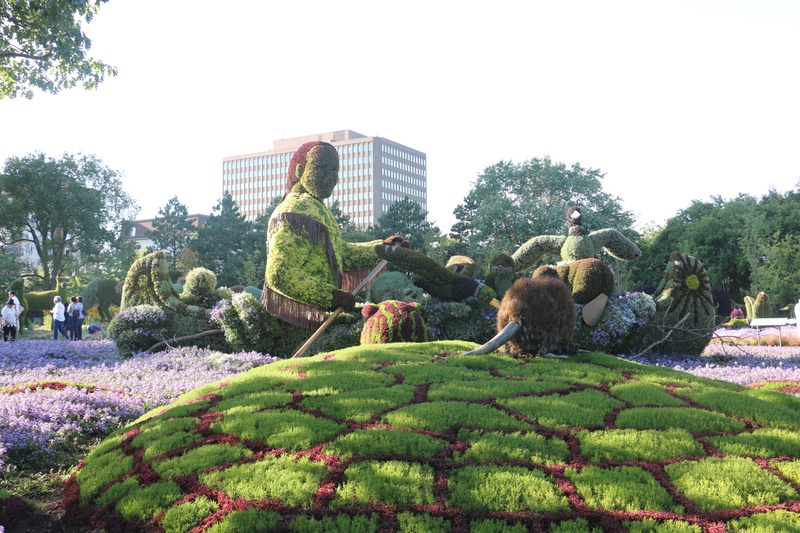 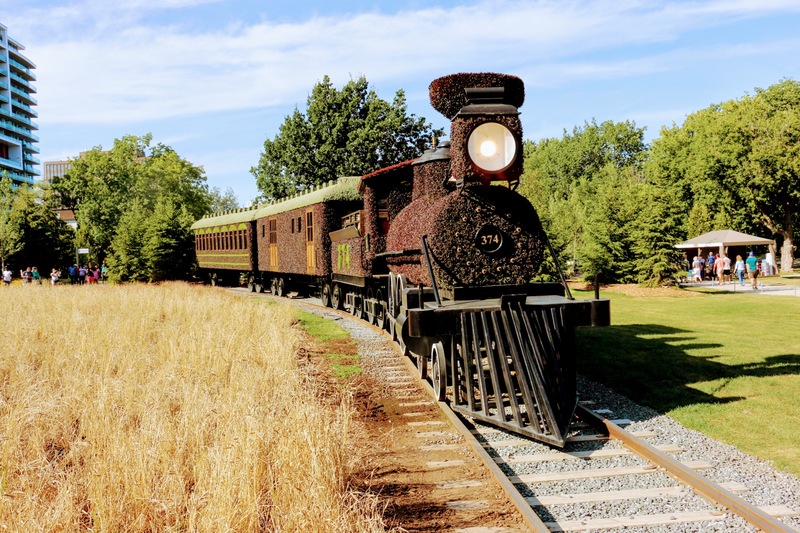 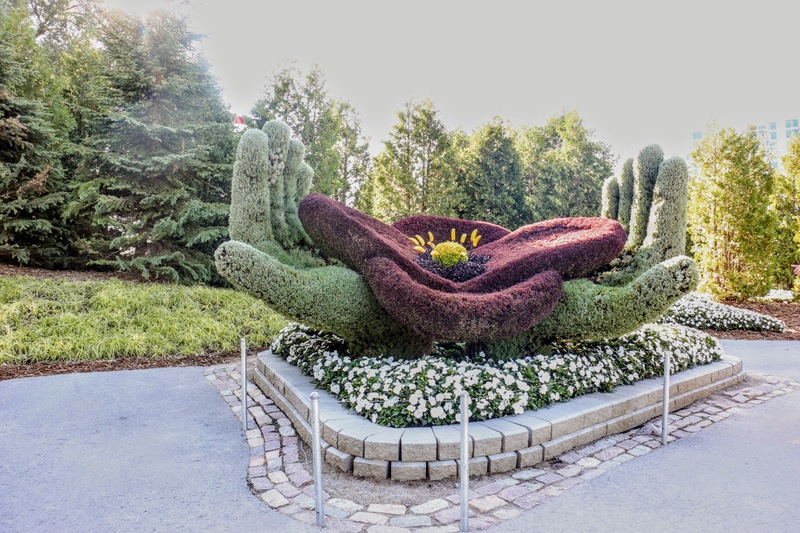 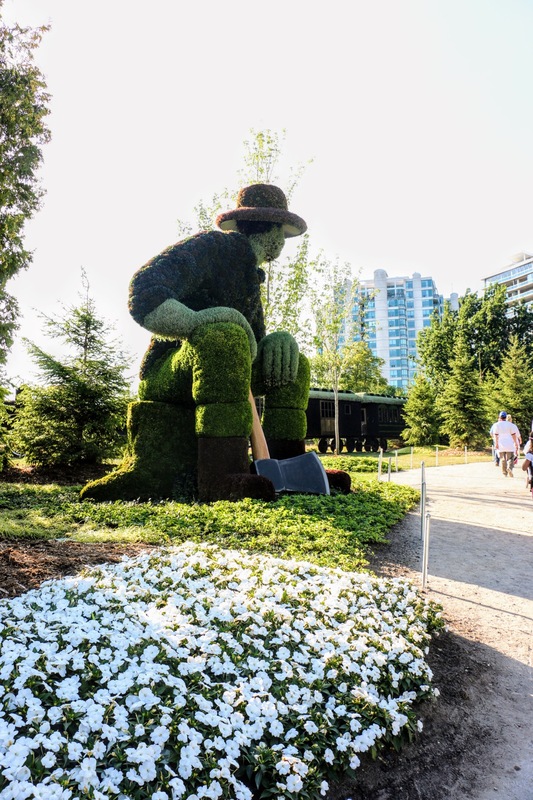 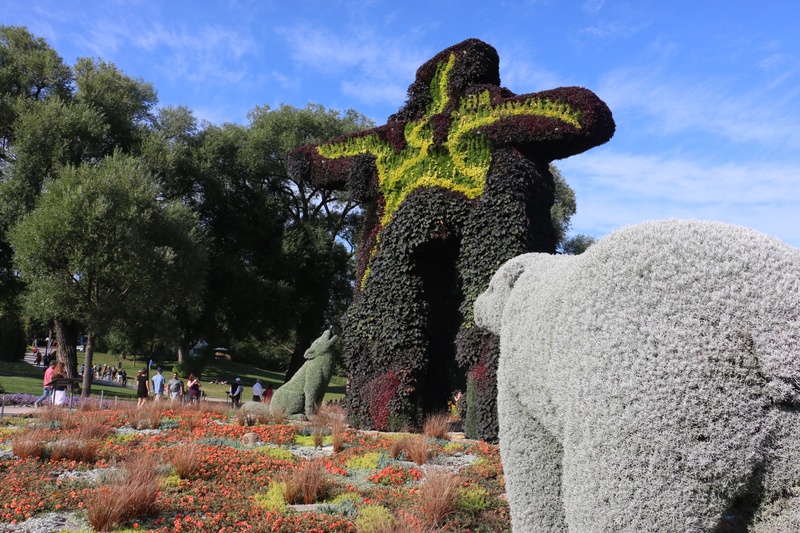 One of the many ways we celebrate Canada Day this year, is through Mosaiculture – the art of creating designs (motif, image, sculpture) using plants. 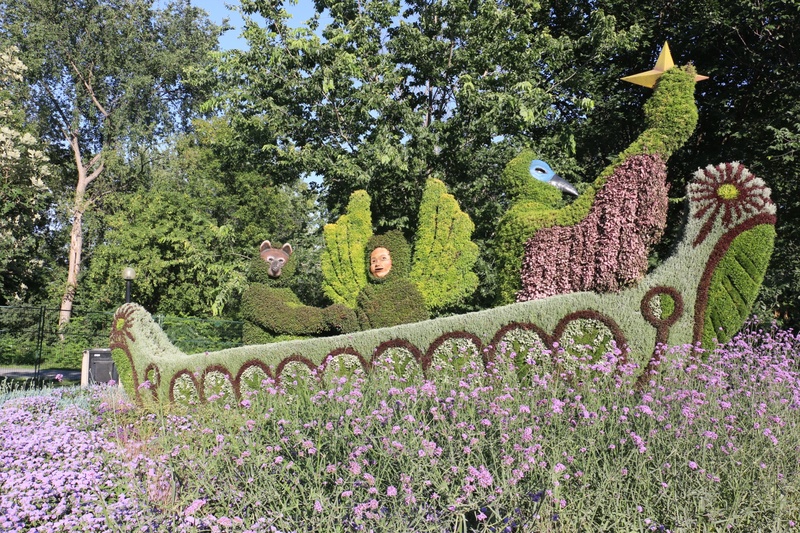 MosaïCanada 150 it is called, is being held in Jacques-Cartier park in Gatineau, Quebec, a neighbouring city and minutes from my home. 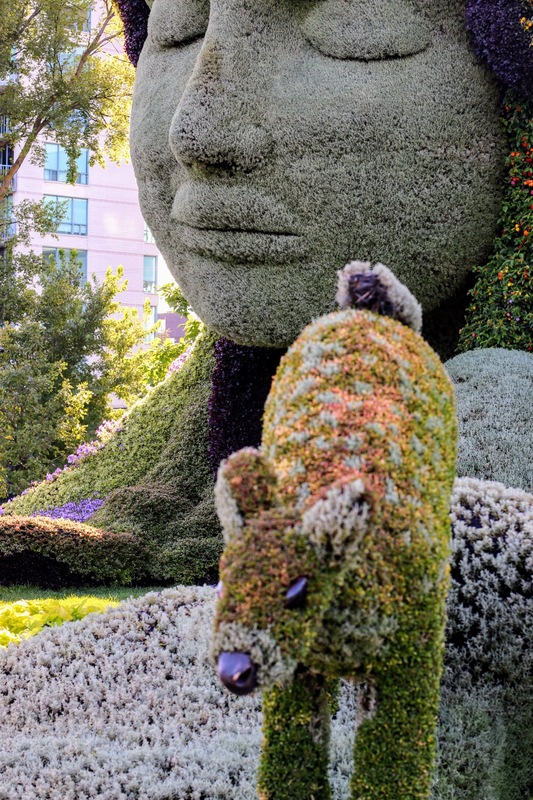 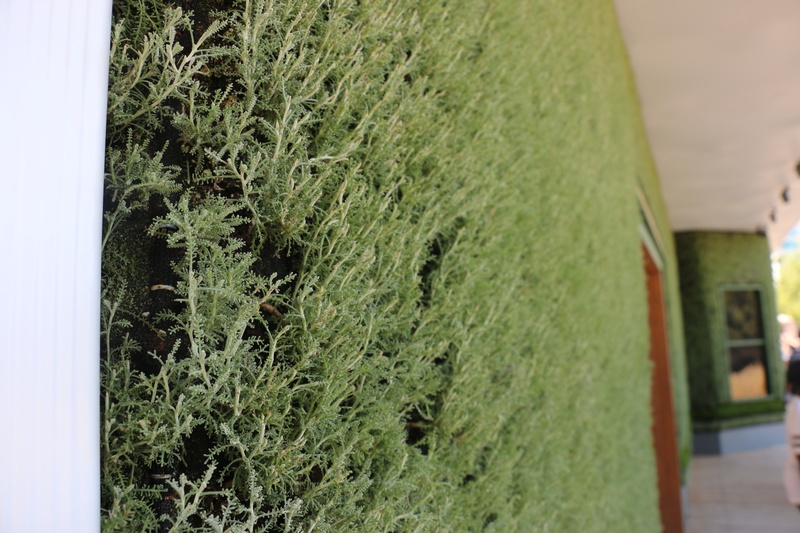 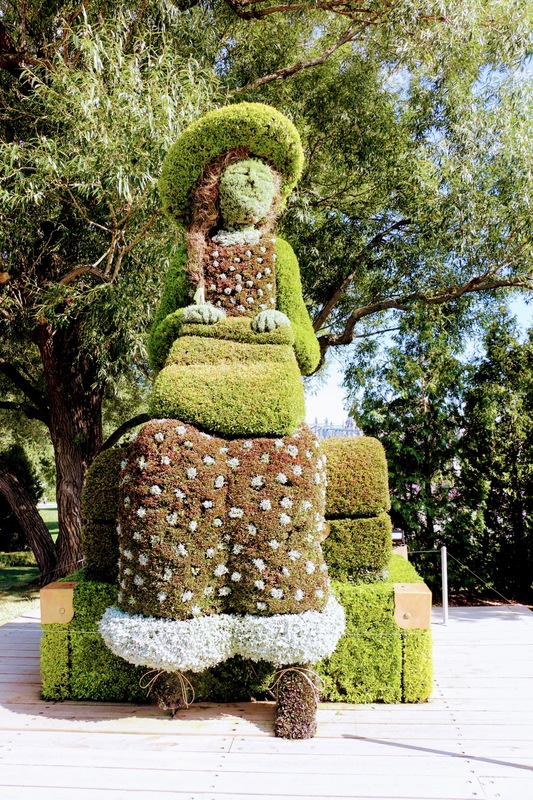 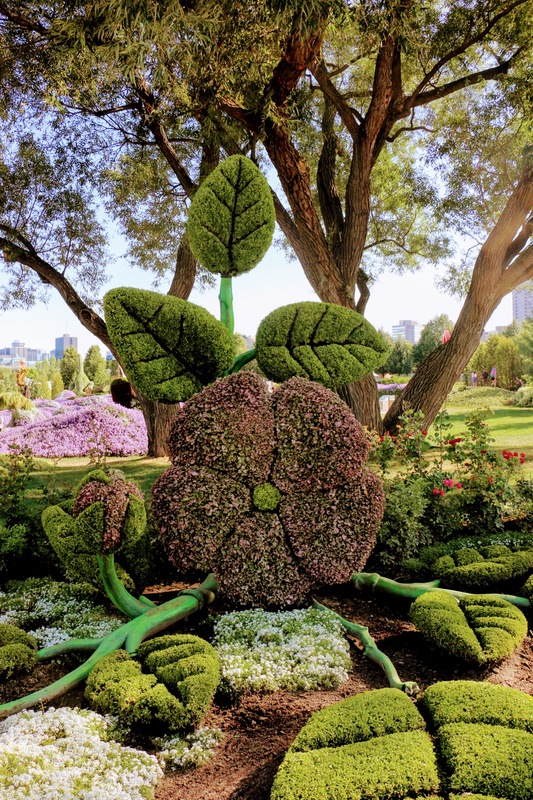 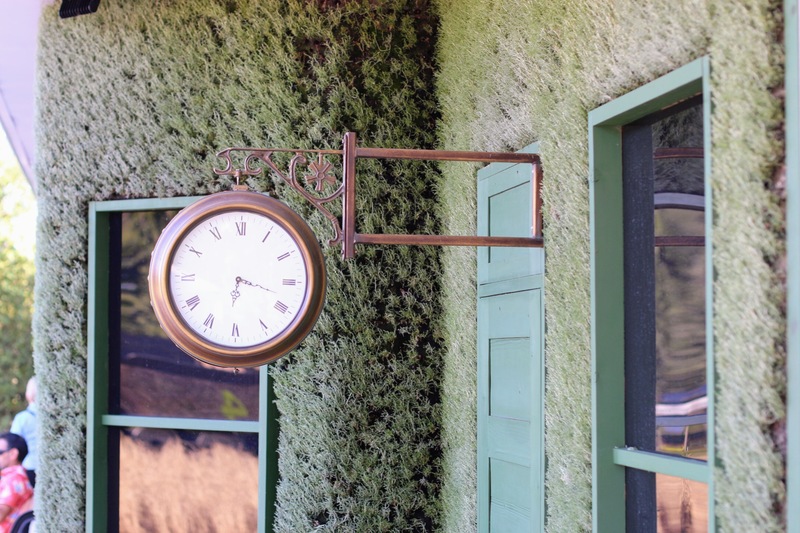 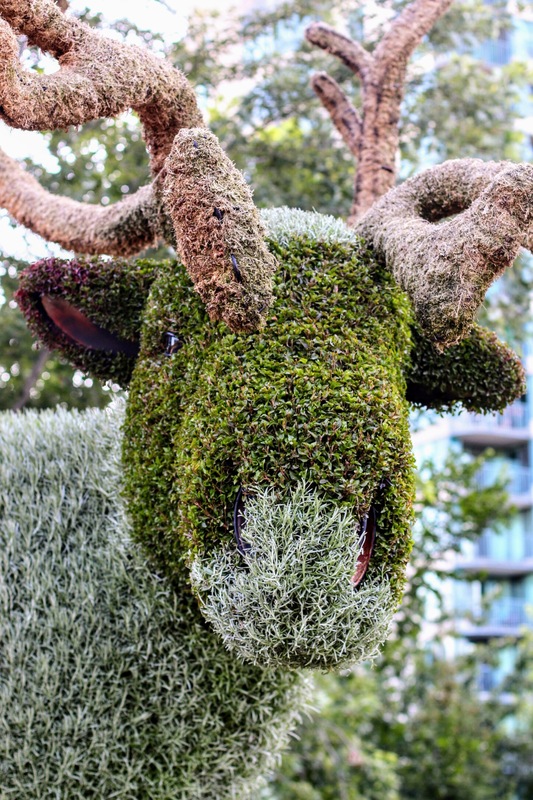 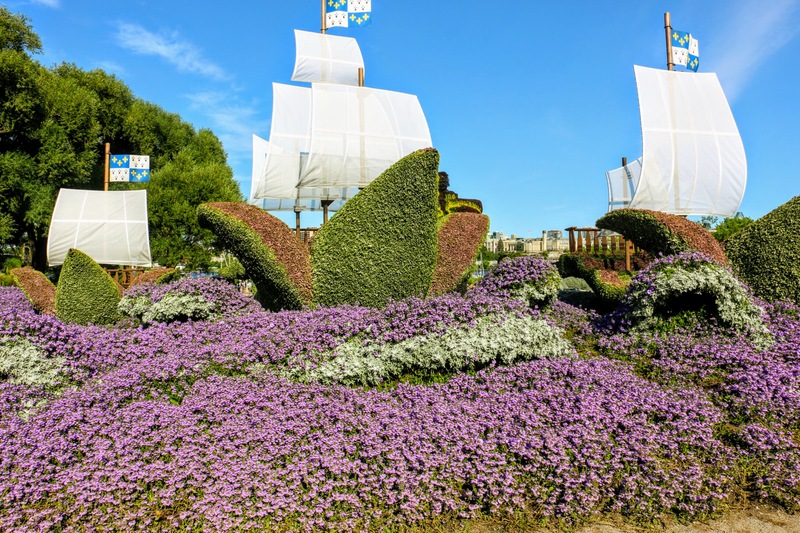 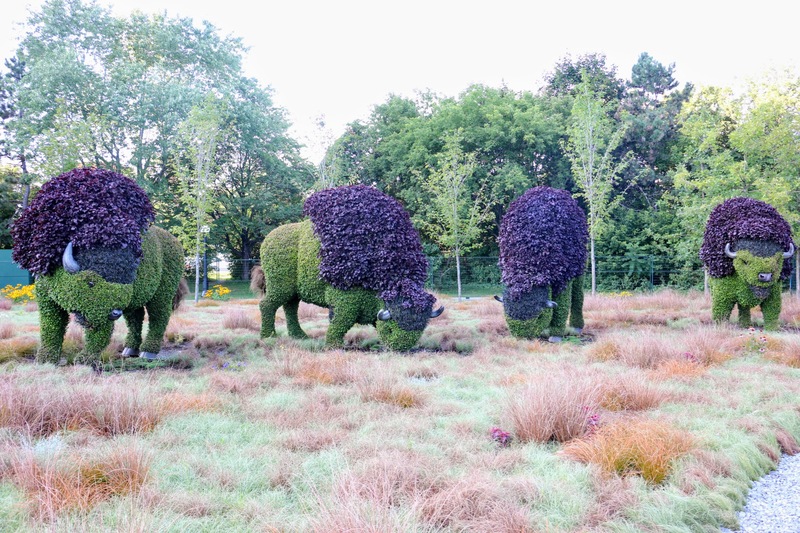 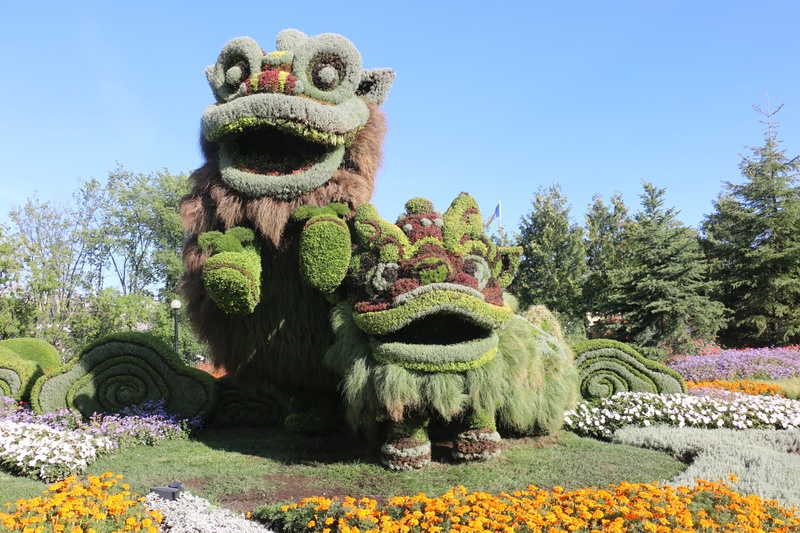 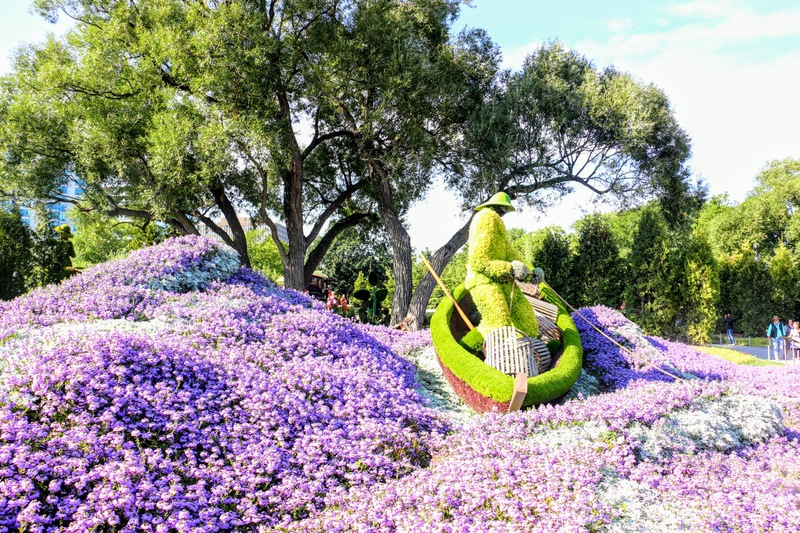 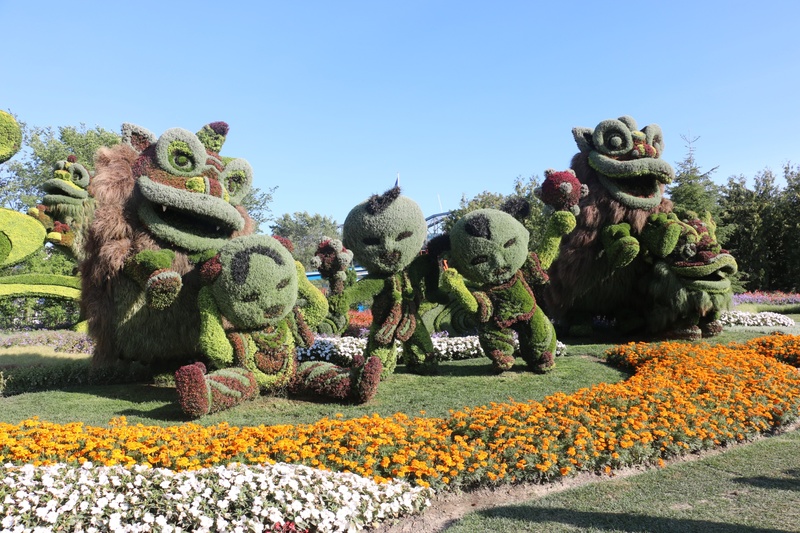 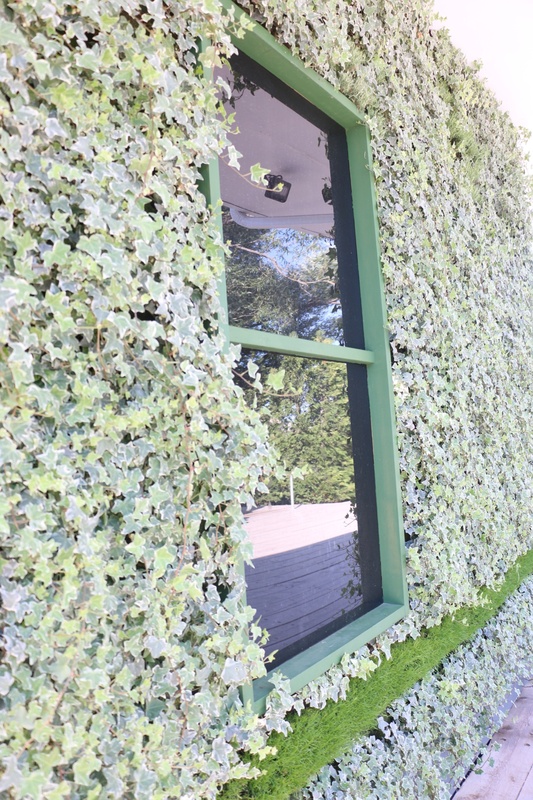 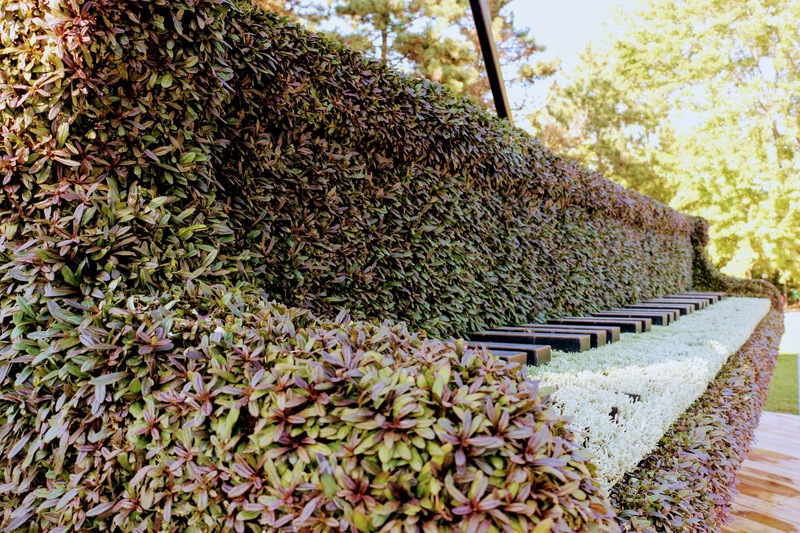 All of Canada’s 10 provinces and 3 territories, as well as First Nations Québec and Labrador, came together to create 33 masterful horticultural pieces. 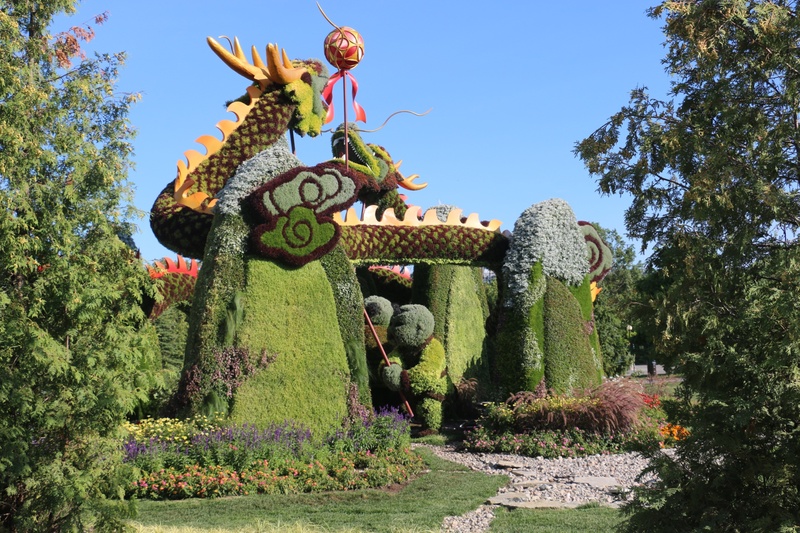 There are also a few Shangai and Beijing works of art due to the friendship of Canada with those two cities. 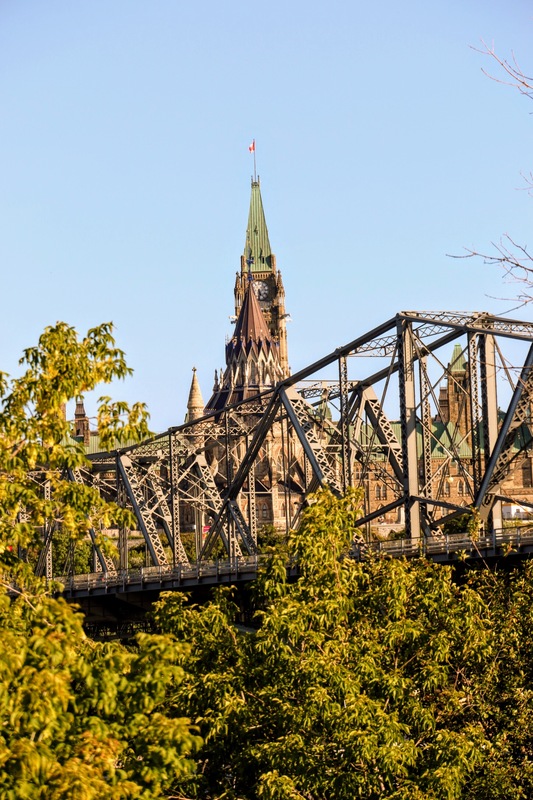 A view of Ottawa (Parliament hill), Ontario, from across the bridge in Gatineau, Quebec. 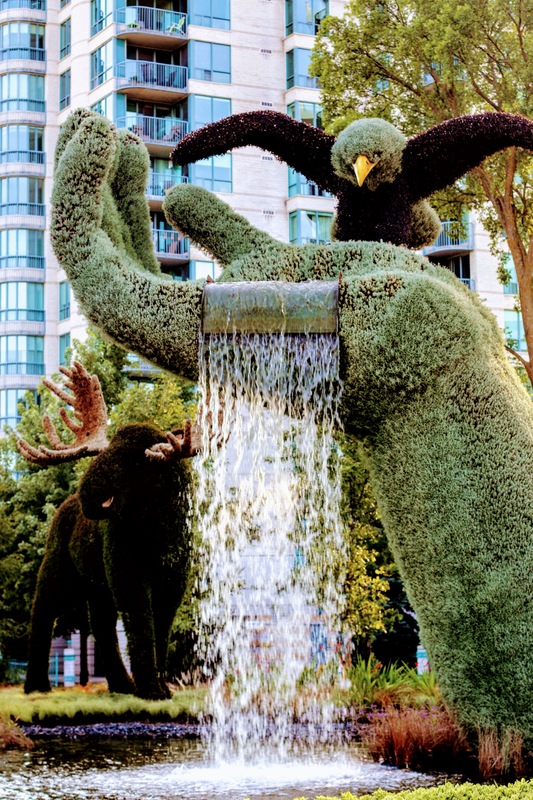 Weren’t they beautiful. 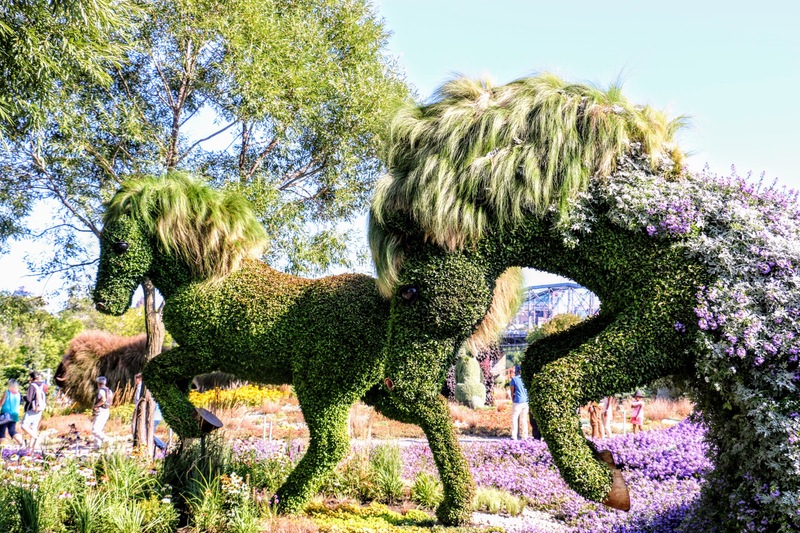 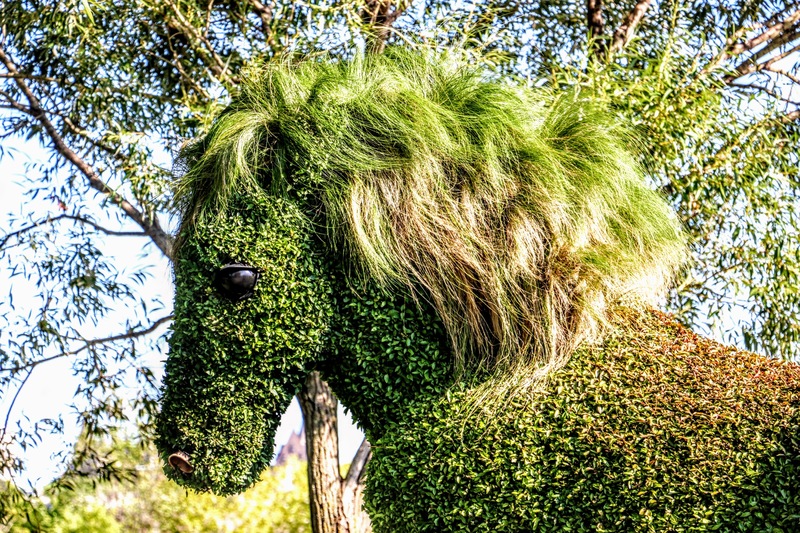 My three favourites were the beautiful horses (especially their manes), the Grand piano and of course, mother earth! 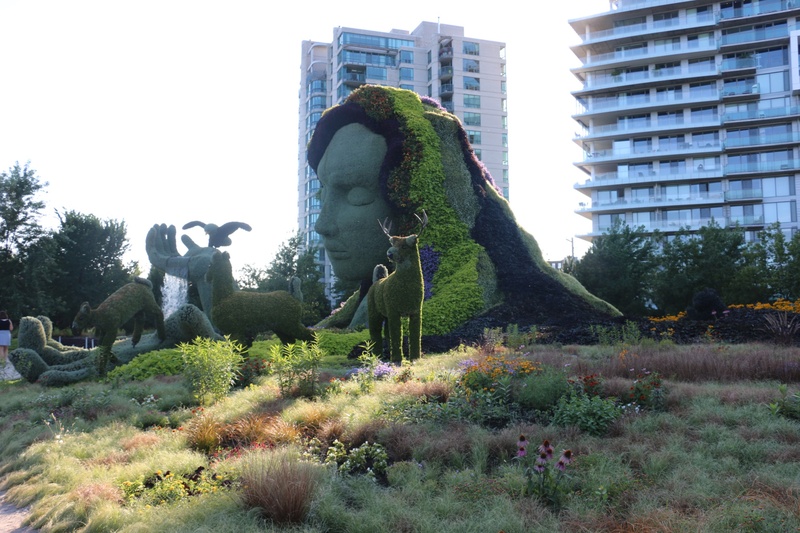 The display is on now until October 15th, 2017; Everyday from 10 am to 7 pm; Rain or shine. 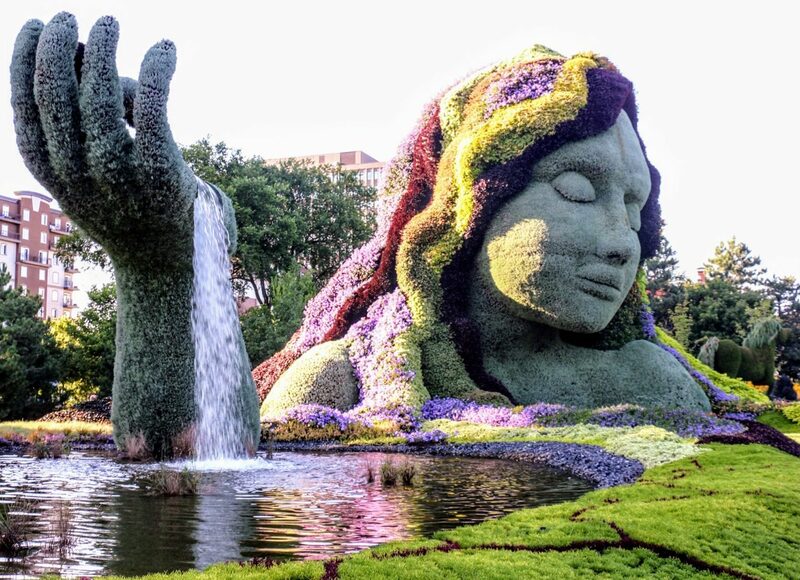 These pictures don’t do the real thing justice; so if you can go and haven’t been, you should go!.